This survey possesses three sets of questions for our members. The first is to assess FIATA’s membership numbers, the second set is to gather information on industry statistics and the third set is to identify any regulatory barriers and partnership engagement from our members. We thank you for participating in our survey. Your feedback is important and will remain confidential. * 1. Please identify your Region? * 2. Please identify your type of business segment? * 3. How many FIATA meetings have you attend over the past 3 years? * 4. Please state the number of employees in your organization? * 5. What would be the approximate number of shipments moved by your company in 2015? * 6. What would be the approximate number of shipments moved by your company in 2016? * 8. What types of goods do you primarily move? * 9. Which area(s) could be hampering growth in your business? * 10. Is regulation an obstacle in your market? * 11. 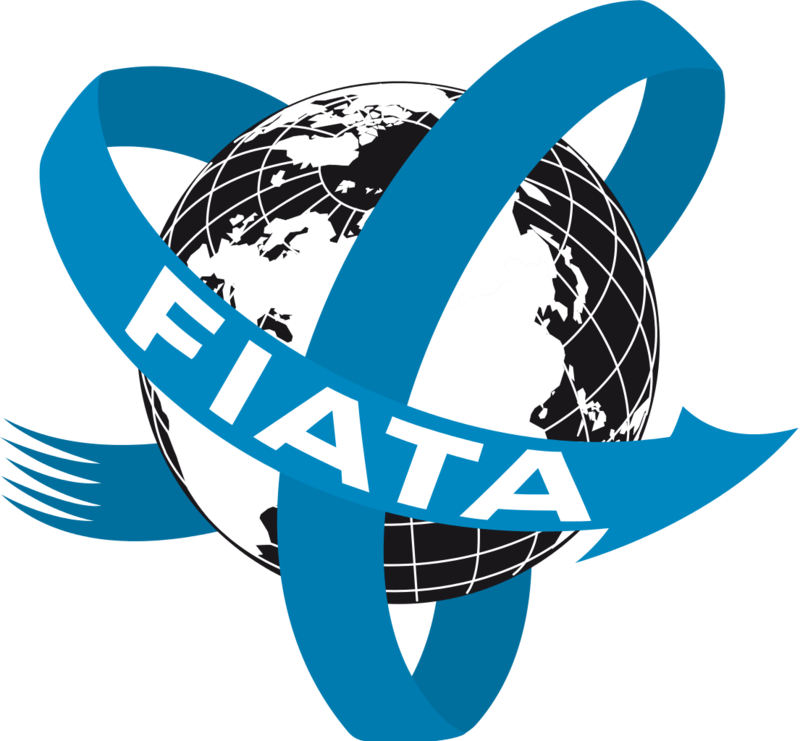 Are you in contact with your FIATA Association member regarding issues you are facing? * 12. Approximately, how many forwarders are operating in your country or territory?